Air Miles is an incentive rewards program that allows users to earn air miles for everyday spending to use on flight purchases. 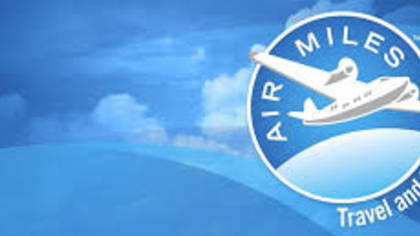 Air Miles helps customer gain rewards toward other prizes as well. To get in touch with a live customer service representative at Air Miles, read below. How to Speak to a Live Person: Call 888-606-8888 and you will get be connected to a live customer service representative at Air Miles. Our wait time was around 5 minutes. You can contact Air Miles support online with their live chat scroll to the bottom of the page and click “Live Chat”.